Fewer Americans are watching movies in theaters—ticket sales fell by 11 percent between 2004 and 2013. For those attending the cinema, just about every movie available is projected digitally. 35-millimeter film, once the industry standard, is now a rarity. But there are still a few places you can watch a film flicker on a dark screen. 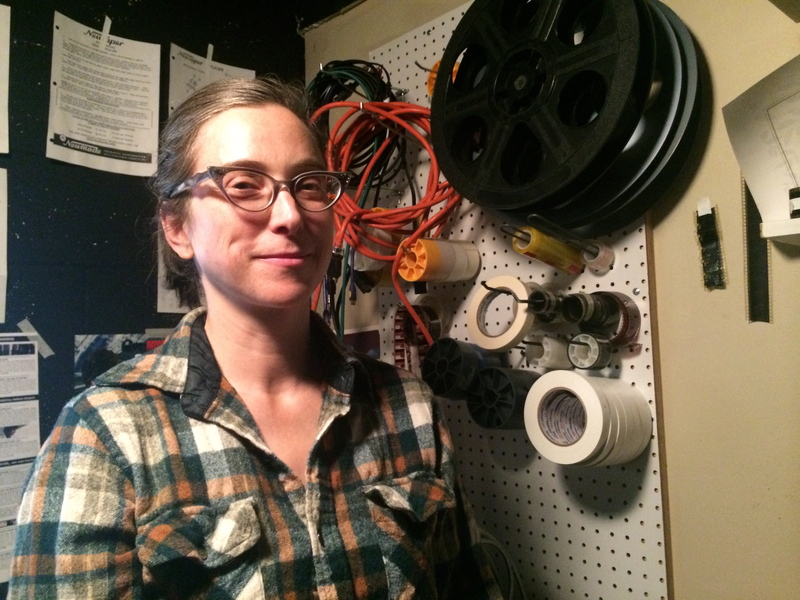 KFAI’s Todd Melby goes inside the projection room at the Trylon Microcinema in Minneapolis. 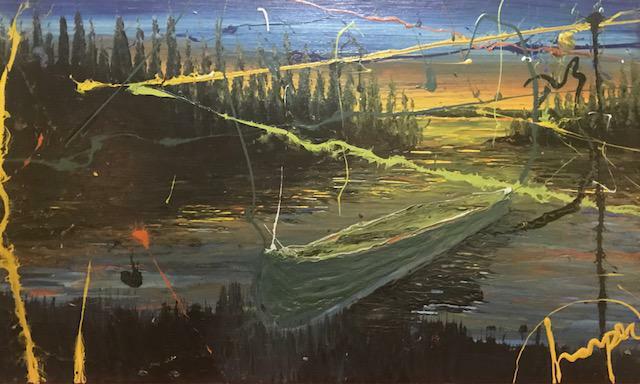 “Salvaged Medium” is a stunning array of North Shore scenic paintings from Jamie Harper, on display at Pizza Luce in Duluth. Harper, who lives and works in Winona Minnesota, joins us on Radio Gallery to talk about discovering the arts after college, his path to recycled materials his connections to Duluth.